FREE Bromley’s Men’s 7 Blade Razor! You are here: Home / FREEbies / FREE Bromley’s Men’s 7 Blade Razor! While supplies last! 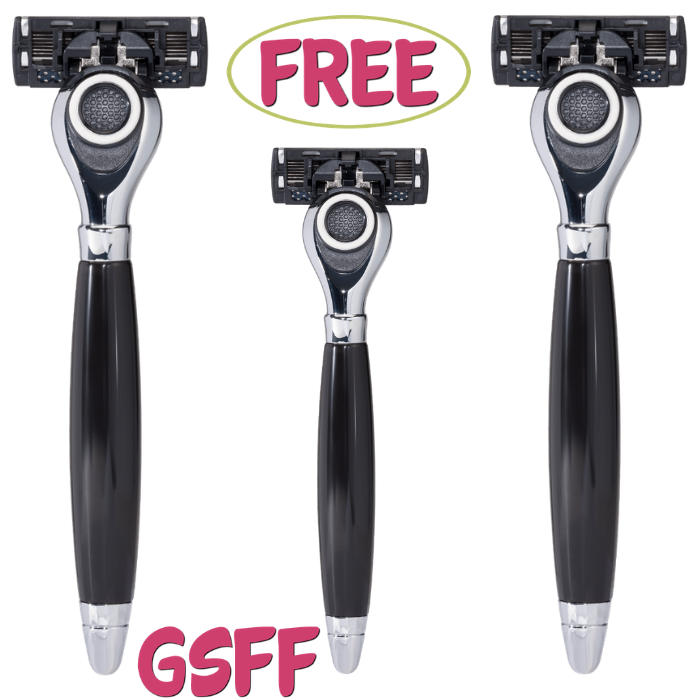 Hurry over here to score a FREE Bromley’s Men’s 7 Blade Razor! All you need to do is fill out the short form! That easy! Please allow 8 weeks for the delivery. Note: If you can’t find the form and it’s your first time requesting this FREEbie, please try another browser or device.